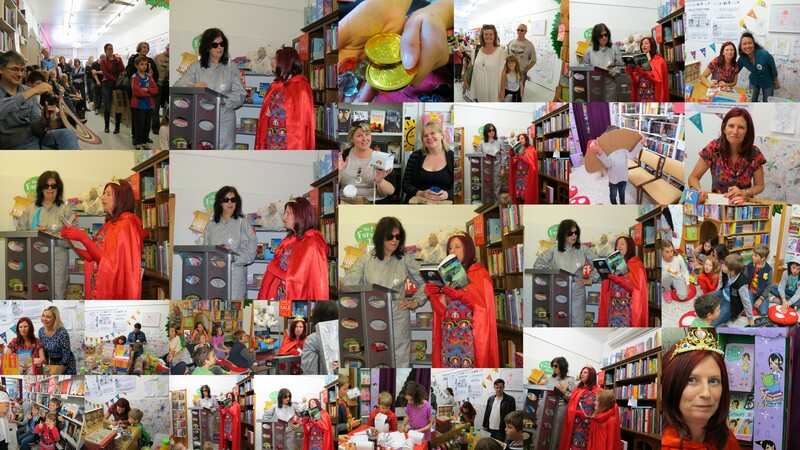 Some photos from the launch of ‘Jake in Space: Saving Saturn’ at Where the Wild Things Are Bookshop in Brisbane that was held on Sunday, June 28, 2015. Ha, thanks Norah. Such a shame I was locked up on Ruby’s megaship and missed the whole thing.